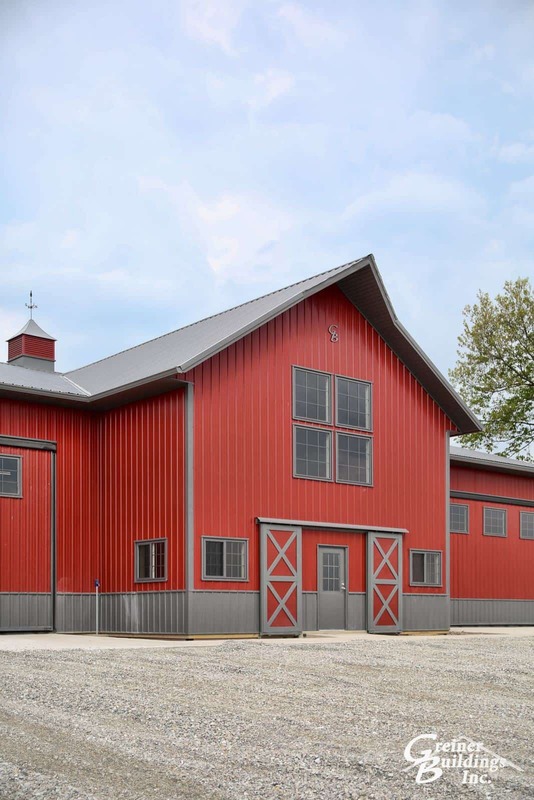 Prairie City, Iowa Post Frame Buildings | Greiner Buildings, Inc.
Greiner Buildings has been constructing custom pole barns and post frame buildings in the Midwest for the past 25 years. With our many testimonials and awards, we have built an outstanding reputation for our high quality buildings in the Perry, Iowa area and surrounding cities. If you are looking for a team that will work alongside you to accomplish your dream home or farm building, give Greiner Buildings a call today. Our professional and friendly staff would be pleased to help you. Iowa and Illinois area Post Frame Builder, Greiner Buildings. For all of your custom building needs in Prairie City, IA, or the Jasper County area, give Greiner Buildings a call. We offer 2D and 3D CAD Design so that you can visualize your project before the construction process even begins! Let us give you a free estimate today on your next building project. We look forward to working with you.